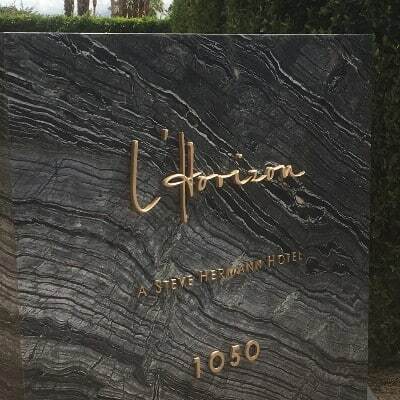 Are you a homeowner, designer or architect looking for top-quality natural stone or solid surface material for your architectural project? 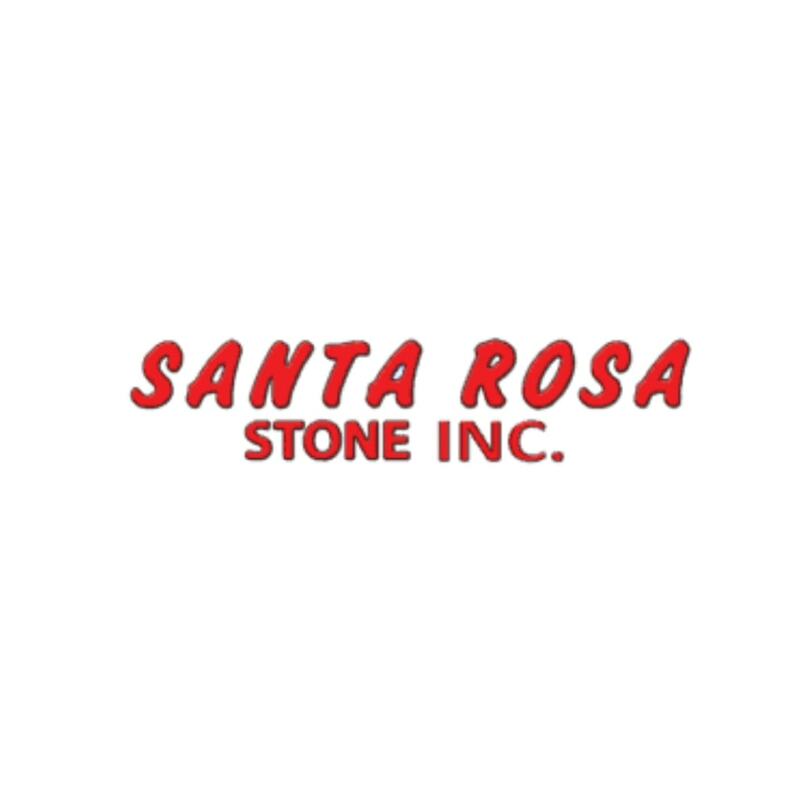 Your search ends with Santa Rosa Stone, Inc. stone fabricators near me, we’ve got the quality custom fabricated marble, granite, and quartz products just for you. We have more than 30 years of experience in installing quartz countertops, custom home design, and one-of-a-kind natural stone projects. 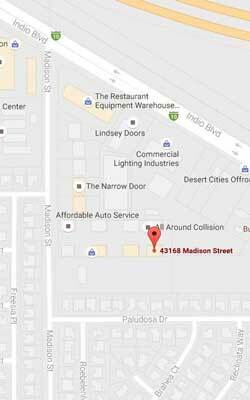 You expect high-quality craftsmanship from us, and that’s what you’ll get. Most importantly, all our products combine durability, strength and beauty. The kitchen is one of the busiest parts of the home. It is common to feel the need to remodel your kitchen often because you spend a lot of time there. The kitchen should be beautiful, comfortable, spacious, and well ventilated. 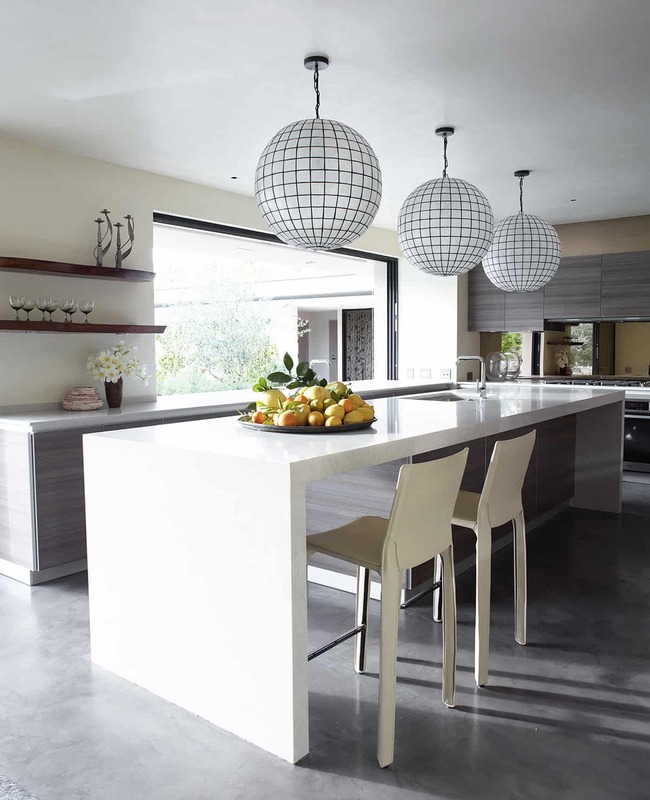 In the kitchen, the countertops play a crucial role. They add to the beauty of your kitchen, and the countertops also provide a platform on which you can perform the usual cooking and cleaning. There are many types of countertops, but the best that has become the choice of many women is the granite counter tops. 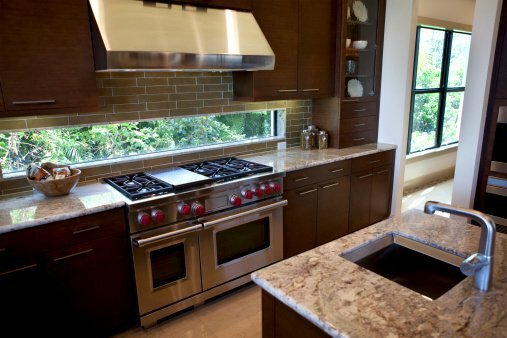 The granite countertops are very easy to maintain. All you need is a regular granite cleaner product which can be purchased in the shops around. If you wish, cleaning the granite countertops can also be done with a moist cloth to keep it shiny and beautiful. There are different types of granite tops. You can find them in the granite stone fabricators shop. Your choice should be a grain pattern that matches the theme of your kitchen. Click here to view some astonishing examples of granite countertops that will be perfect for your kitchen. 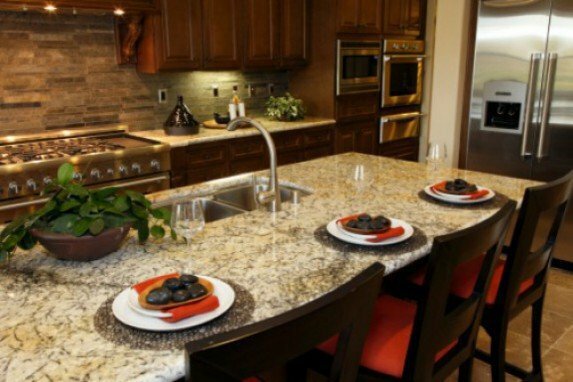 We stock a variety of granite countertops that will fit your budget. You can choose from a variety of fascinating edge designs when you use the granite countertop while remodeling your kitchen. 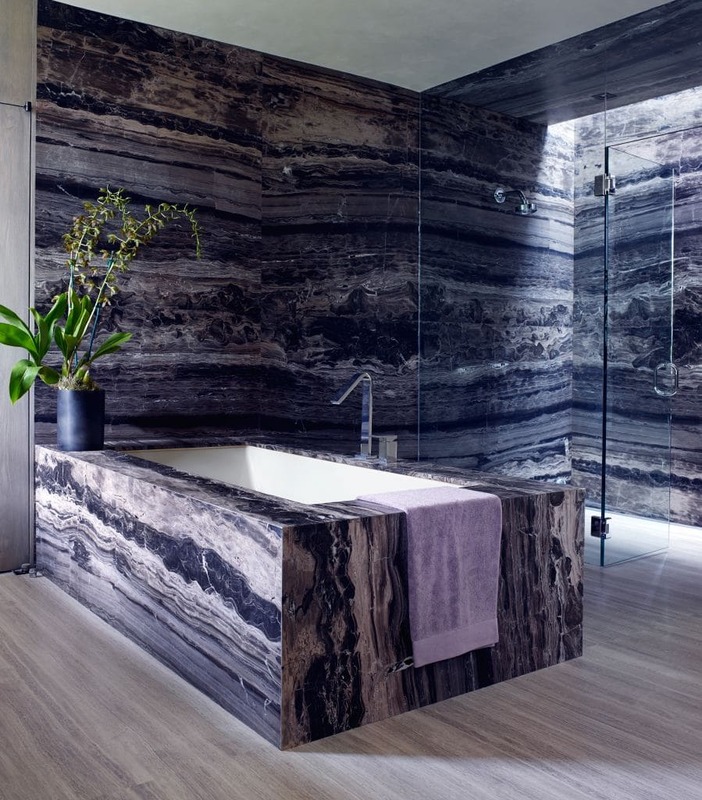 Granite is easy to work with, so you can choose one of the edge design options, and it will be perfectly replicated on your granite countertop. It is easy to fit granite countertops in your kitchen when you engage the services of an experienced granite countertop installer. 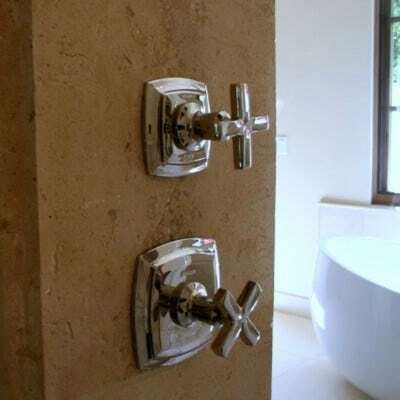 Areas such as the sink, washing machine, shelves will be properly flushed with the granite countertops and the seams sealed using the best materials. The cost of granite countertops will depend on the area you need to cover. The more slabs of granite required, the higher the cost. Your choice of granite slab will also determine the costs. 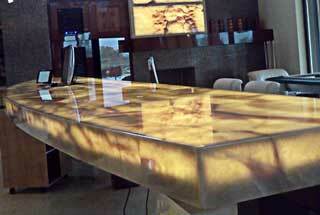 There are regular granite slabs, and there are some really exquisite and rare granite slabs which cost more. Your contractor handling the remodeling of the kitchen will provide you with the different samples and a quotation based on your choice. Installing the granite kitchen countertop should be done in about one week or longer if a large area is to be covered. After making your choice and the measurements in your kitchen will be taken and temples created to ensure that the cutting is a perfect fit. These templates will be taken to the granite stone fabricator for cutting. And when he is done the cut granite slabs will be transported to your kitchen for installation. The difference will be outstanding when the job is done. 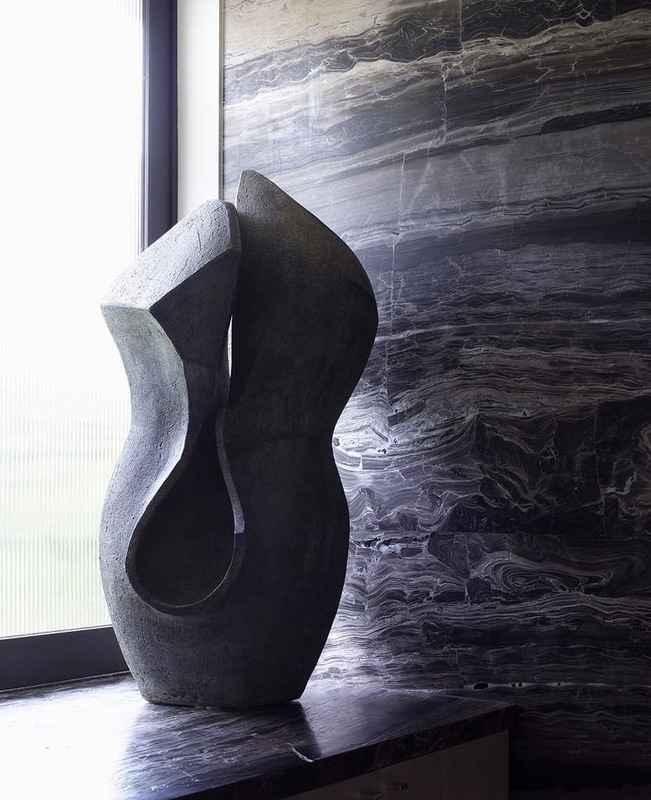 Whether you have chosen an elegant darker shade of granite or one of the brighter hued versions. The outcome will be pleasant. Granite countertops can last for many years. You only need to ensure they are properly cleaned at all times. It is also important to engage the services of a professional granite kitchen countertop installer to get the best results. 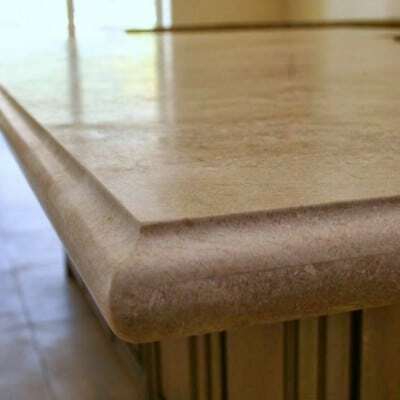 After placing the granite slabs, the methods used to seal the seams and to attach the granite countertop to your cabinet will go a long way to ensure that you enjoy using your new stone countertop for many years. See samples and get the best granite kitchen countertop idea here.